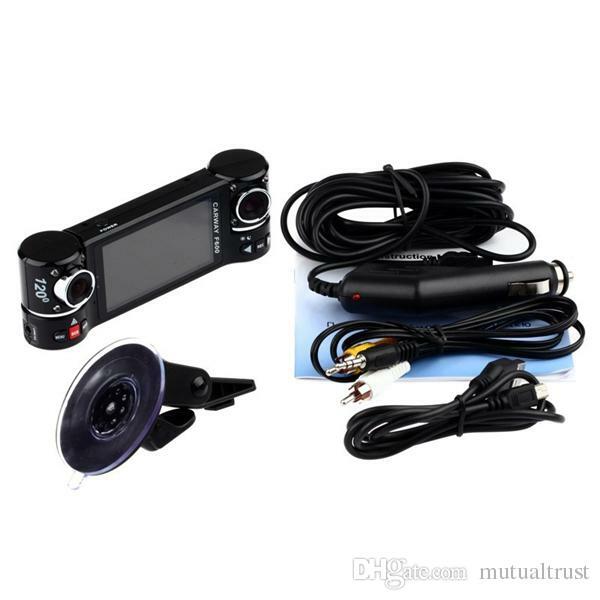 Keep yourself protected from fraudulent lawsuits on the road with one of our newest Car DVRs ever: The Dual Lens BlackBox F600R DVR + GPS Logger Module and G-Sensing Recording. In today's world, the road is riddled with hidden dangers, bad drivers, and accidents tend to happen. That's where the BlackBox F600R DVR comes into play. Never again second guess what happened in an accident. Have all the evidence recorded with the F600R to know who is fully at fault. The BlackBox is ready to record all accidents including when you're out of your vehicle with the G-Sensing technology. Constantly on alert, the F600 BlackBox is installed directly on the windshield with the included mount and powers on automatically when the engine is on. 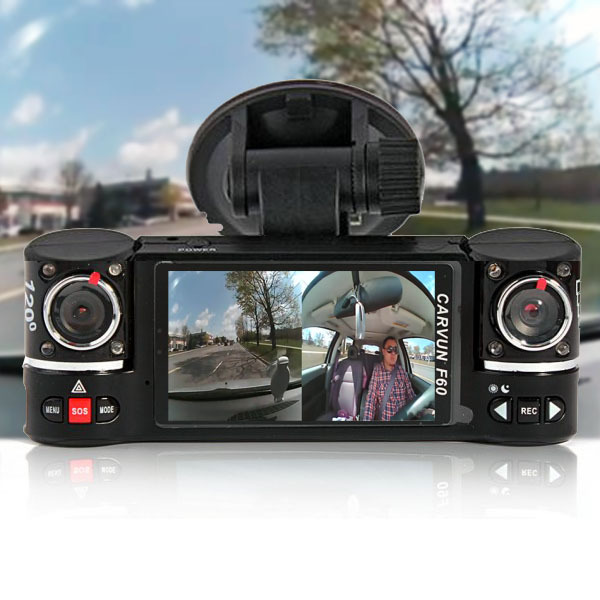 Dual Camera lenses record everything on the road as well as inside the car, so the next time a bad driver hits you and claims it was your fault, get their contact info and you can be sure that the BlackBox recorded the whole incident. The BlackBox F600R DVR is also immensely useful if you get into an accident and need to clarify immediately what has just happened to the officer. 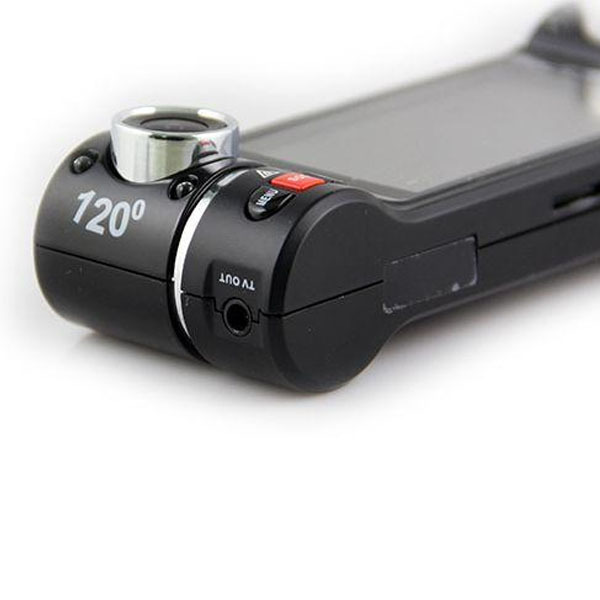 Built with a 300mAh Battery, the F600R is able to be detached from your windshield and playback its video directly on the 2.7 inch LCD screen, Not only is this very useful to get indemnified instantly for small cases, but it'll save you (and your passengers) a potential headache. 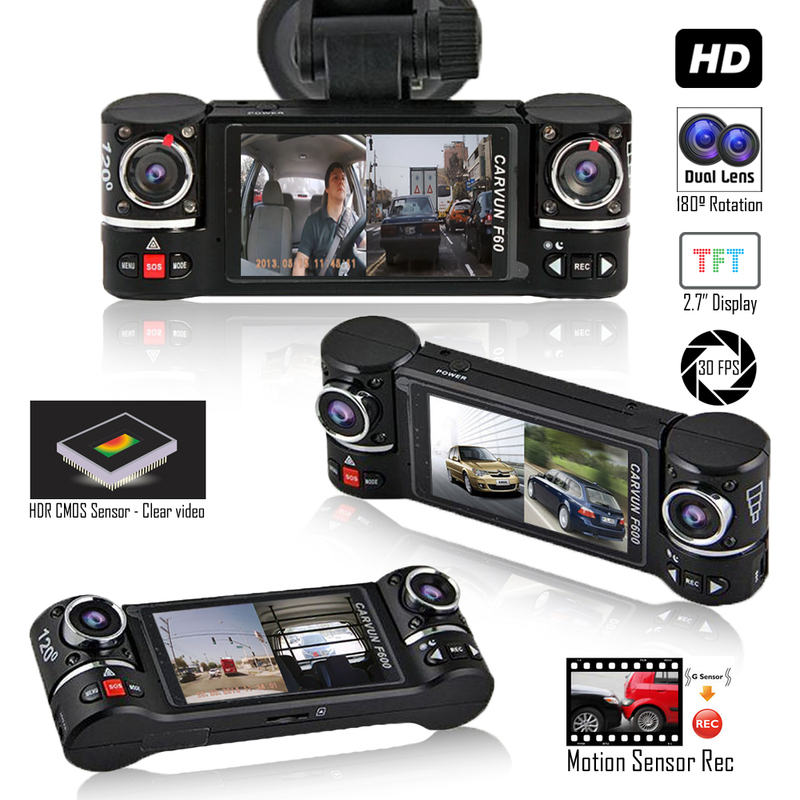 Compared to Other DVRs, the F600R introduces great new features such as: the G-Sensor, also known as the gravity sensor, allowing the car DVR to detect and record any sudden motion or speed changes in X, Y and Z axis meaning the device protects and records as soon as any sharp braking, rapid acceleration, excessive cornering or sudden impact occurs, you can be sure this car DVR will save and protect the file from deletion. Keeping you safe from the dangers of the road, the BlackBox F600R will capture every moment in your vehicle. 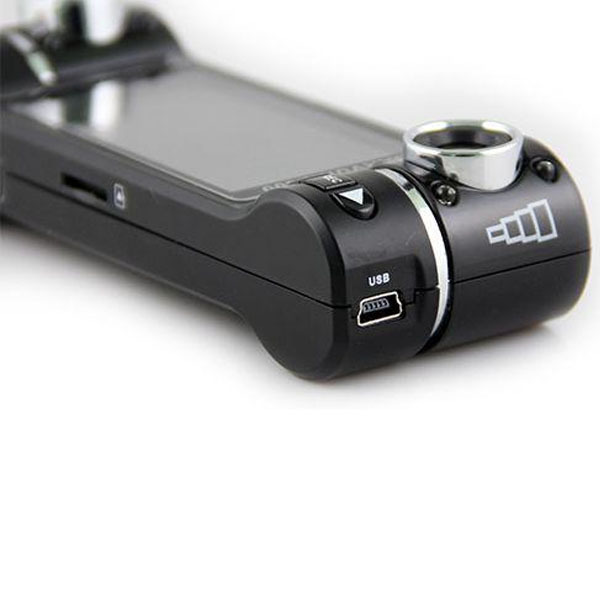 Built-in Lithium-ion rechargeable battery - Car charger included! Support TV output - AV cable included! Please note that this software is not compatible with Apple Computers.